Ending our month-long Arthouse of Horror series the first horror film to win the Academy Award for Best Picture. 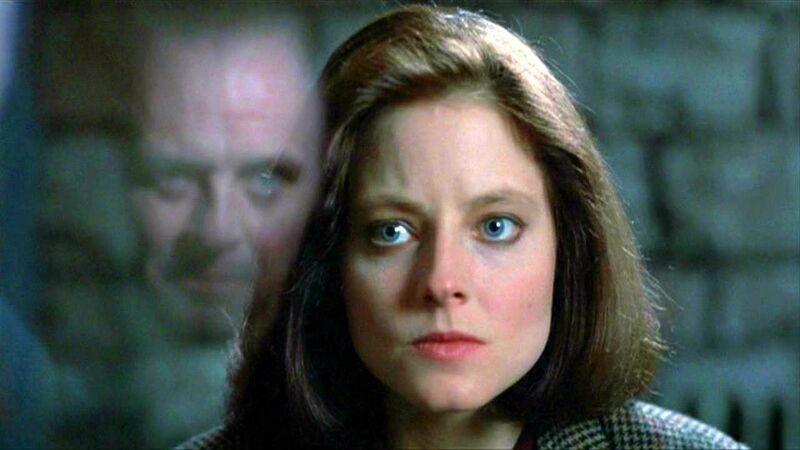 Starring Jodie Foster as a young FBI trainee brought in by her superior (Scott Glenn) to gather information on a current serial killer through communicating with one of the most notorious killers in custody. Anthony Hopkins, along with Foster, would win an Oscar for his portrayal as the demented and dangerous cannibal Hannibal Lector. But does this film deserve Fava Beans and a nice Chianti or should it get the hose? Eric, Kent & Lobster investigate.